Ski and tennis Station, ski experts since 1977. 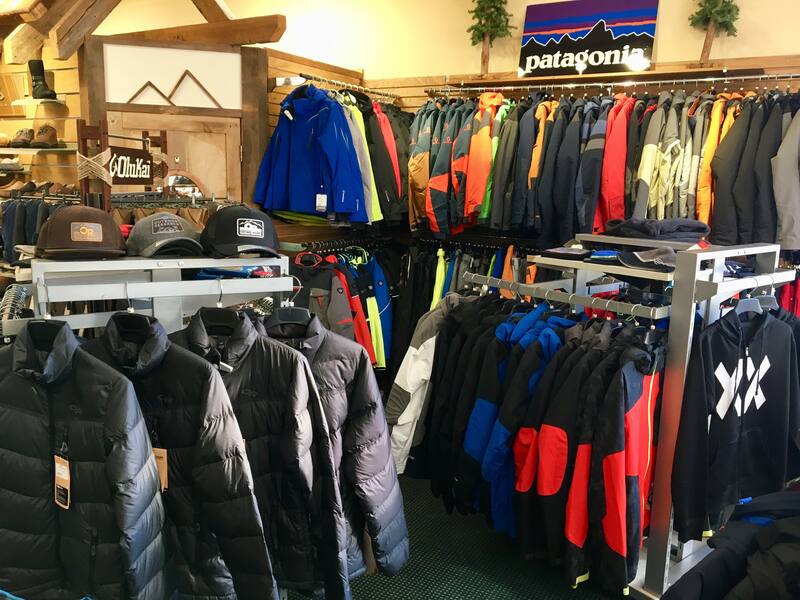 At Ski & Tennis Station, we strive to bring our customers the best selection of clothing available. Whether you need an entire ski wardrobe or a jacket that will work for you daily and an occasional trip to the slopes. We have what you need. Great new stuff from The North Face, Mountain Hardwear, Patagonia, Roxy, Spyder, Arcteryx, Salomon, Helly Hansen and much more arriving daily. Check out our great savings on last years gear and clothing! 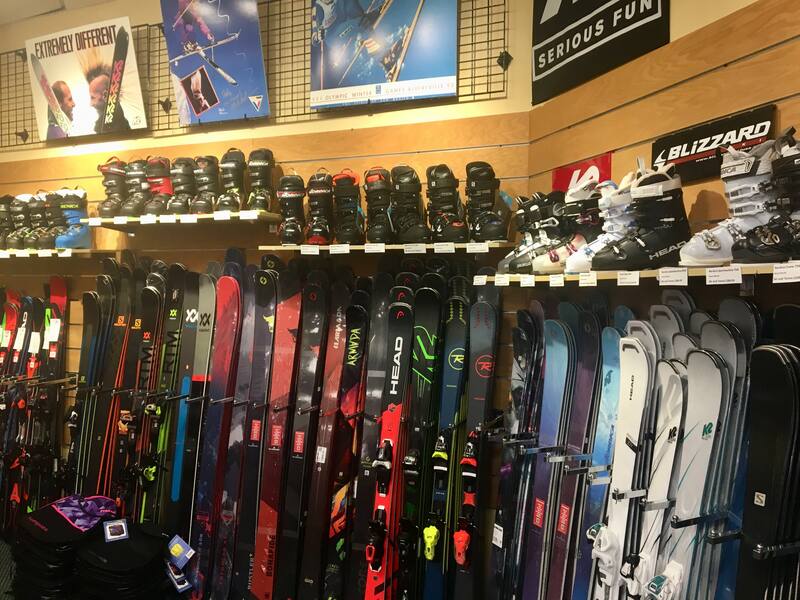 New skis and boots From Volkl, Line, K-2, Head, Dalbello, Nordica, Rossignol, Salomon, Roxy and more are arriving daily at great prices. Come check out all of the new ski shapes and designs. Dalbello, Volkl, Head, K-2, Leki, Line, Marker, Nordica, Roxy, Rossignol, Salomon, Scott, Smith, Blizzard and Tecnica. Arcteryx, Burton,Volcom, DC, Burton, DNA, Descente, Kombi, Marker, Mountain Hardware, 686 , Nordica, The North Face, , Patagonia, Quiksilver, Roxy, Smartwool, Obermeyer, Spyder,Polarmax, Kuhl and UGG Australia.